Camp pick up/drop off, tutoring, vacation child care and full-time care. Call 348-0400 or visit www.ANewEnglandNanny.com. Summer Dance camps & intensives for ages 3 to adult, beginner to professional. Call 426-0660 or visit www.schoolofabb.org. Including games, nature & aquatics – you don’t have to be a member to attend. Call 765-2851 or visit www.AlbanyCC.cc. New Specialty Camps for ages 3 – 15. Open to all Adventure-Seeking kids! Call 438-6651 or visit www.AlbanyJcc.org. For more information, email BlackWatchPremier@hotmail.com or visit: www.BlackWatchPremier.com. Open to all children ages 3-1/2 to 6 years with weekly themed fun-filled activities. Call 785-5142 or visit www.CalvarymcLatham.org/calvary-umc-preschool. Go on an adventure with Summer in the Safari with fun & excitement for ages 3 through 6th grade. Day and overnight camps for kids ages 5-16 on 20 acres of woodland in Snyder’s Lake of North Greenbush. ACA accredited. Call 512-3577 or visit www.CampScully.squarespace.com. Summer Fling 2015 – join our wildly FUN traveling camp for grades K-8. Call 457-3210 or visit www.cccukids.com. Over 12 locations from day camps to overnight camps to specialty camps, there is something for everyone! For a FREE 2015 summer camp catalog featuring local camps of all types. Search for ‘Child Care Finder’ in your smart device app store call 426-7181 or visit www.cdcccc.org. Summer Music Camp for Infants, Toddlers & Preschoolers. Call 783-3608 or visit www.CarondeletMusicCenter.com. Classes and Camps throughout the Capital area for Pre-K to Teens. Call 479-9888 or visit www.Colonie.ClubScientific.com. Weekly hands-on Summer Science Camps for kids ages 5-14. April Spring Camp also available. Call 235-2120 or visit www.CMOST.org. Call 479-9888 or visit www.Colonie.KidzArt.com. Spend the summer on stage with acting, voice, dance, video making and more. Call 650-7397 or visit www.TheCueTheatre.org. Summer Enrichment Program with weekly themes for children ages 2-5. Call 479-1110 or visit www.discoveryplaceny.com. Weekly full and half-day Summer Camps held in the Capital Region for ages 4-11. Call 458-1313 or visit www.DramaKids.com. 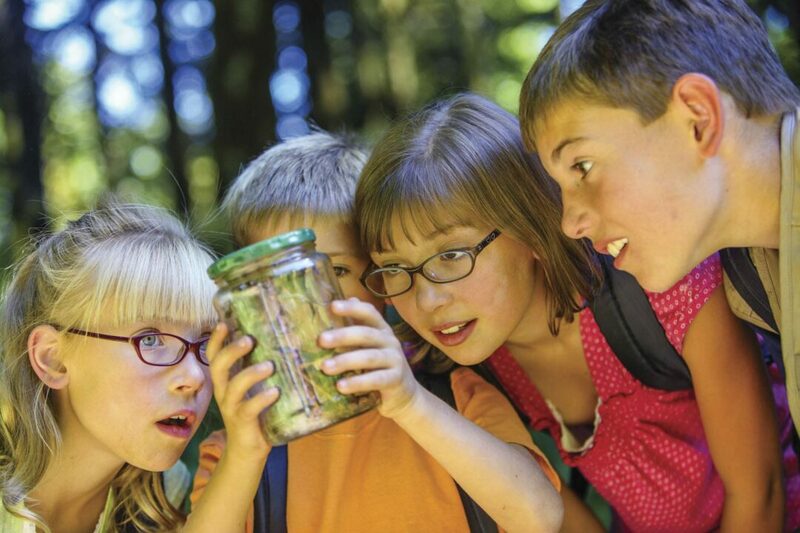 Classes for grades K-12 in Nature, Science, Music, Drama, Art and more! Call 765-2777 or visit www.heldebergworkshop.org. •Spring Break Camp too April 6-10. Call 482-8704 or visit www.krumkillstables.com. Summer Camp for ages 15 months to 6 years old. Call 763-8262 or visit www.LittleTotNursery.com. Summer Session for Piano, Violin, and Voice. For more info, call 458-2927, email Peggy @ MissPeggysMusic@aol.com or visit www.MissPeggysMusic.com. Week-long hands-on FUN for children entering Kindergarten – 12th grade! Robotics, forensics, 3-D printing and more. Call 382-7890 x 237 to register or visit www.miSci.org. Summer weekly themed camp for Pre-school kids ages 18 months to 5 years old. Full or part-time availability. Call Sheryl @ 489-4894 or visit www.OhavShalom.com. Traveling camp for teens, 7th grade to age 14 with daily trips around the Capital Region. Pre-School Camp, Multi-Sport Camp and Excel Tennis Camp for kids ages 3-17. St. Matthew School & Child Care Center. Call 463-6495 or visit www.stmatthewlutheranschool.org. Academic Academies, Arts and Athletic Camps for Youth including Elementary, Middle School and High School kids. Call 276-6809 or visit www.SOAPS@RPI.edu. For info on the Young Actors Guild of the Capital Region, visit www.YAG.union.rpi.edu. Summer fun at RPI! For kids ages 4-12 with swimming, arts & crafts, sports, drama, field trips & much more. (Full or part-time). Call Deirdre or Kristina @ 271-3748 or www.NortheastHealth.com/SummerCamp. Six action-packed weeks of fun and learning for kids entering grades 6-10. Call 454-5144 or visit www.StRose.edu/SummerAcademy. Summer Fun with Music for ages 3-7. Popular week-long piano camps. Call 459-7799 or visit www.TheMusicStudio.com. Summer Fun program for kids under 5 with lots of creative play and activities. Call Amie at 438-7858 x 120 or visit www.TempleIsraelCenter.org. One and two week unique program options for kids, big kids, pre-teens and teens! Call 273-0552 or visit www.ArtsCenteronline.org. 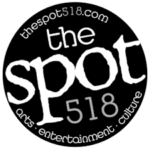 Call 438-4800 or visit www.SpottedZebra.org. Kids on Stage for ages 5-7 and Summer on Stage for ages 8-16. Call 244-4504 or visit www.Sage.Edu/theatre. Summer Day Camp for ages 3-12 with Art Mania, Summer Fun, Sports, World Traveling and much more. Call 283-5400 or visit www.woodlandhill.org.